What is the Landmark Baptist Press? The Landmark Baptist Press offers books that celebrate our Christian and Baptist heritage. Our focus is on the King James Bible and Baptist history and doctrine. 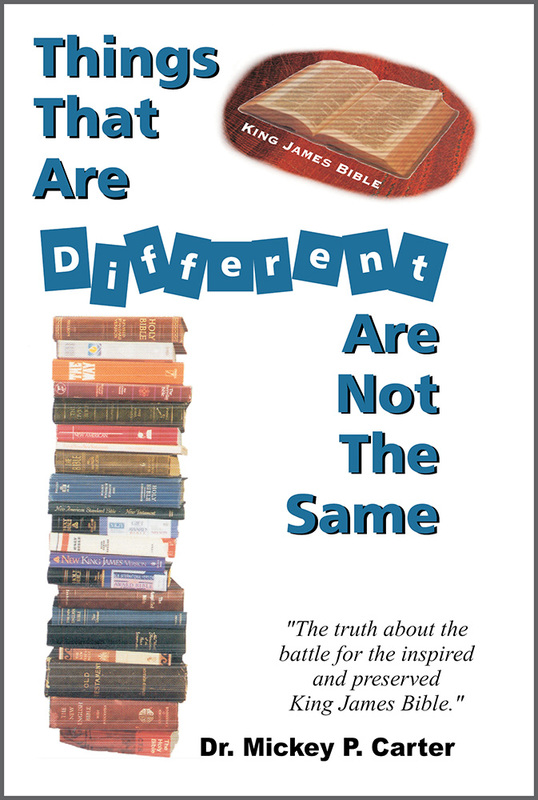 We offer wholesale pricing to churches and bookstores based upon quantity purchases. Please call us at 1-800-700-5322 for more information.